Builders in Milton Keynes, MK3 6EB. Covering Buckinghamshire, Northants, Bedfordshire, Cambridgeshire, and all surrounding areas. MPSL Emergency Services are a family run business with offices at Grove and Bletchley Park in Buckinghamshire. We cover an extensive area across the UK and are the first choice for many large insurance organisations for their emergency call out work. We were established in 2003 and have grown from strength to strength due to our professional team of qualified engineers and contractors. MPSL Emergency Services is a 24/7 operation - we are even open on Christmas Day. We are passionate about excellent customer service and we offer free no obligation quotations. We pride ourselves on our attention to detail and personal customer service. Our aim is to respond to your household emergencies within 2 hours - even boiler breakdowns. We offer interest free finance with no deposit necessary.. If you would like to know more about the extensive services that we offer, just visit our website for more information on how we can help. We look forward to hearing from you. "Rectification on roof leaking into bedroom, removed build up of moss causing a problem during heavy rain." "A rather complicated start to the job but MPSL handled the situation speedily, readily and fairly. Thanks and well done MPSL." "Lovely person, lovely tap replaced. 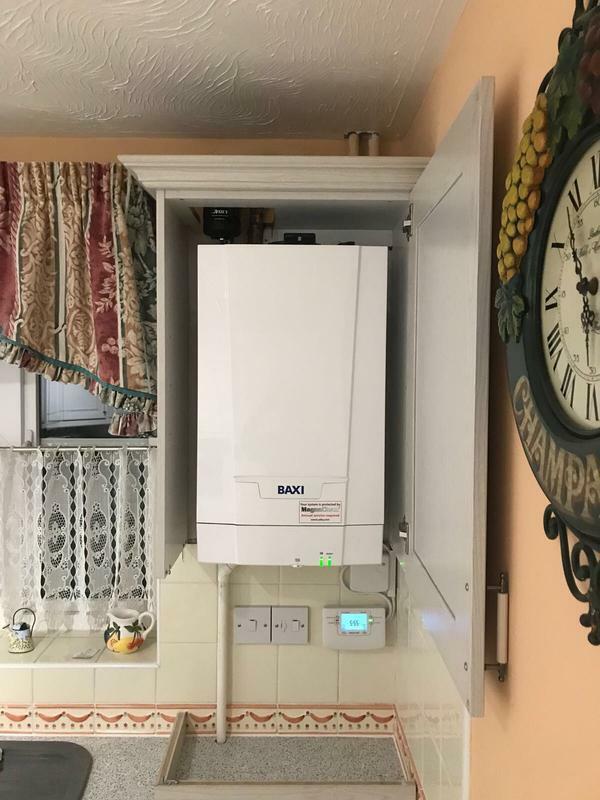 Great company also had new boiler very nice workmen."